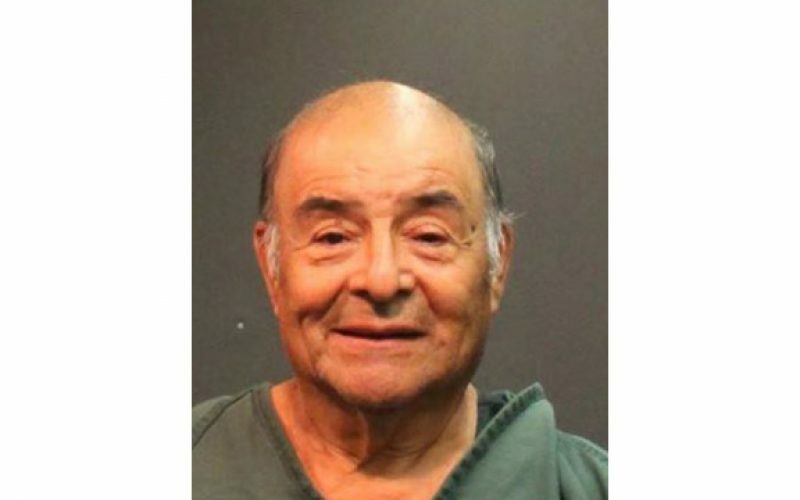 SANTA ANA – Police arrested 75-year-old Francisco Ramirez after he sexually molested a 10-year-old girl at Jerome Park. The suspect volunteered at the Southwest Senior Center at Jerome Park. Apparently the incidents occurred during July at the center, in the garden. The little girl visited the park with here parents. She became separated from them and wandered into the garden. Then when Ramirez molested her, other children saw it happen and told her parents. 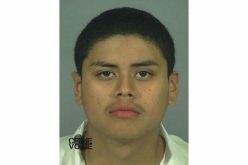 Ramirez ran away and at first he remained unidentified. 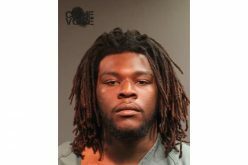 For that reason he now faces multiple child abuse charges and a $1 million bail.